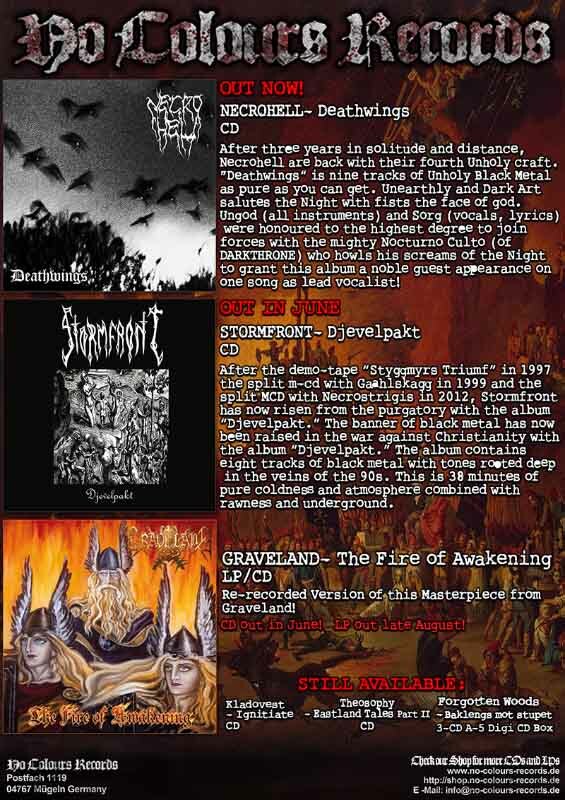 Ethereal second-wave black metal band Graveland will be touring across Europe in 2018, continuing a series of selected dates in Germany, Poland, and Ukraine. 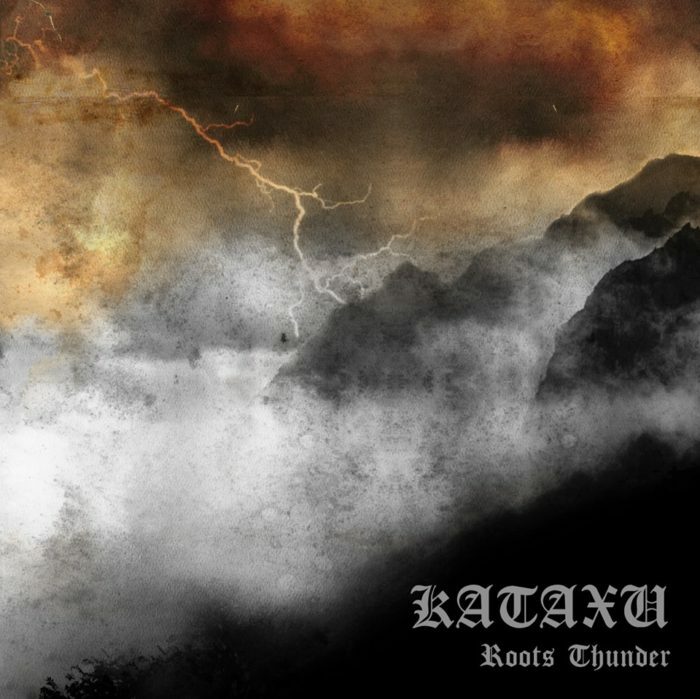 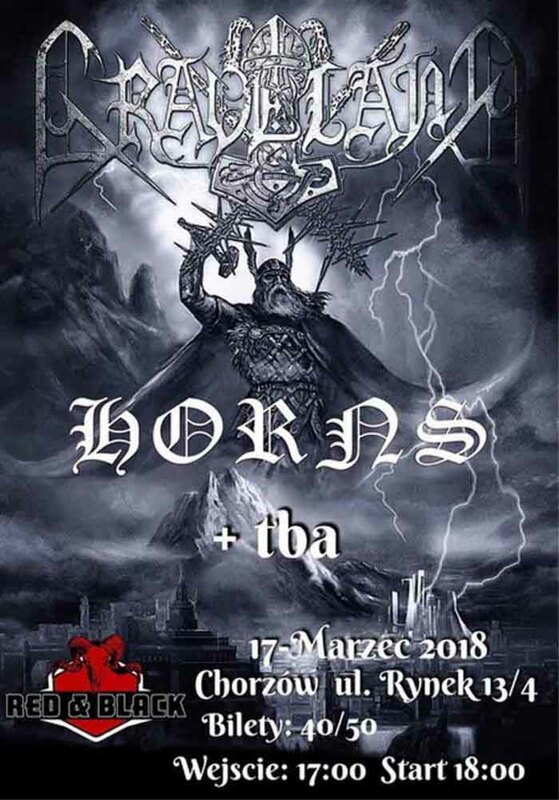 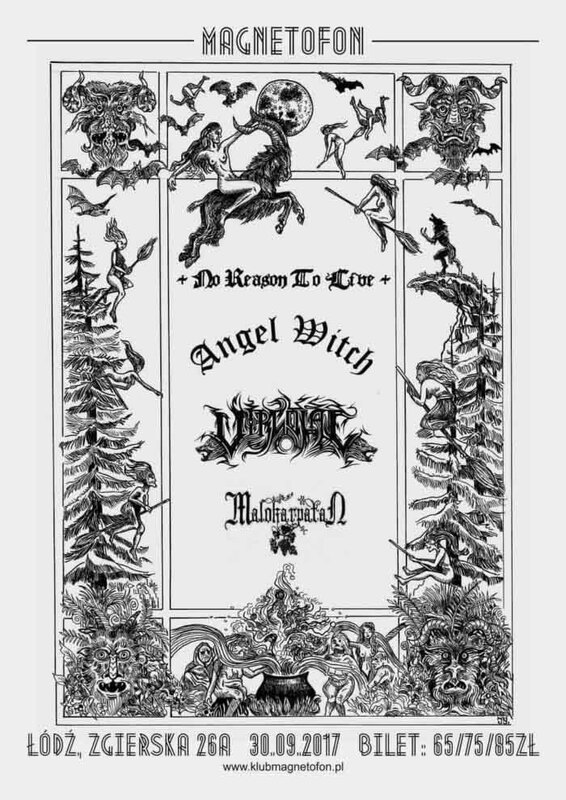 At these shows, the band will be playing songs from its compilation of re-recorded Graveland songs with the classic feel but without the “old days” bad production, 1050 Years of Pagan Cult, which is available through Heritage Records. 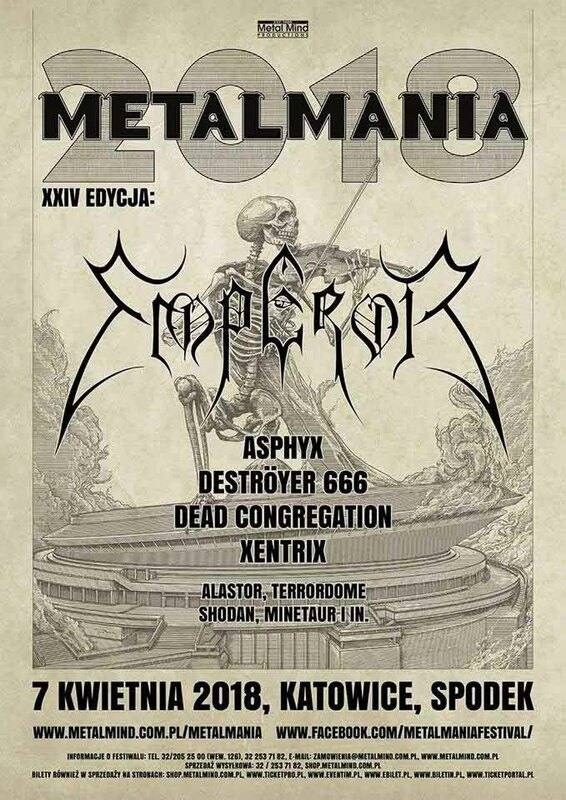 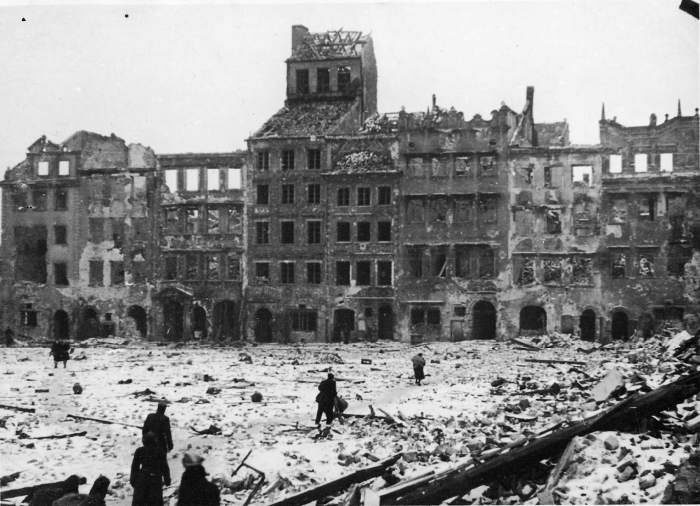 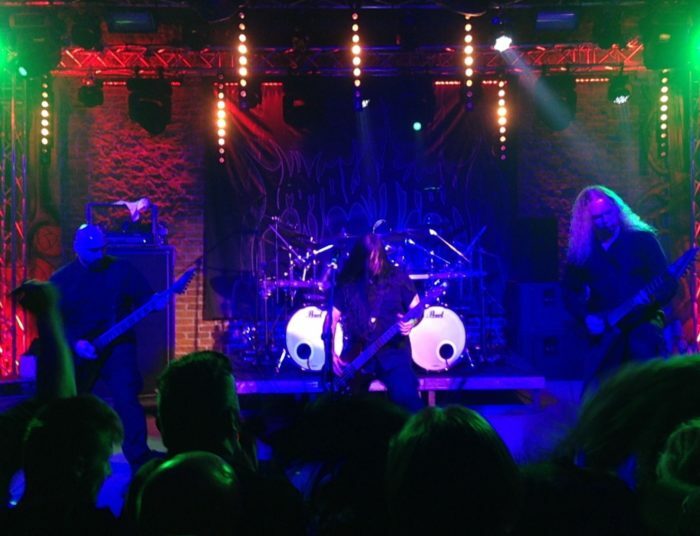 Emperor are headlining the 2018 Metal Mania festival in Katowice, Poland. 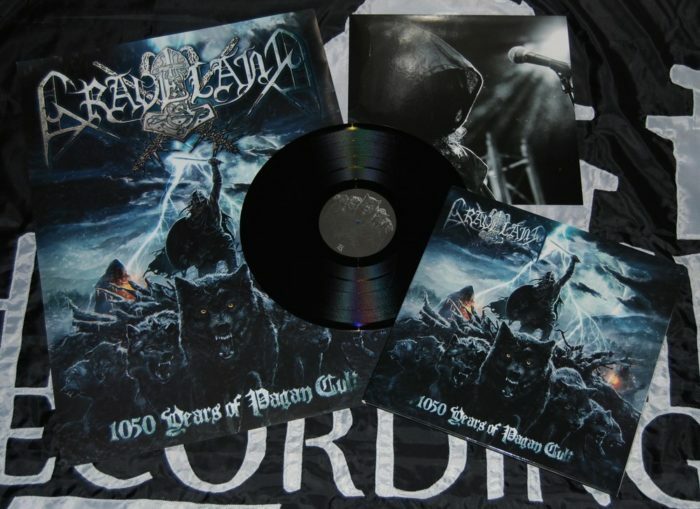 Heritage Recordings pressed Graveland‘s 1050 Years of Pagan Cult collection of rerecordings to wax. 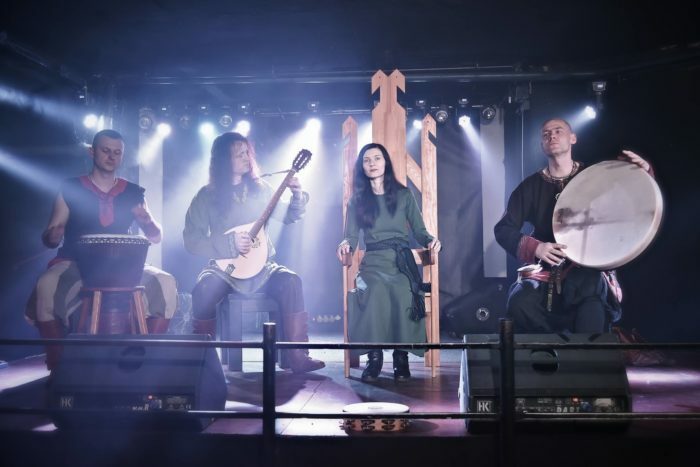 Polish black metal legends Graveland released a new music video for the rerecording of “Thurisaz” off of 1050 Years of Pagan Cult.